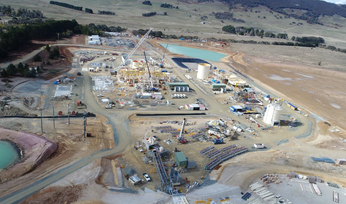 According to Reuters, at least one miner in the region is considering trucking its product in lieu of waiting on rail deliveries. The state's Townsville port, at the heart of the flooding, ships about 40%, or 700,000t, of Australia's zinc production. Queensland Rail, which told the news service it did not know how long the line could be closed, said this week that it continues to work with Pacific National, Glencore, the Queensland Fire and Emergency Services and the Department of Environment and Science to try to remedy the inundation of an 80-wagon freight train, with zinc concentrate and lead concentrate as well as copper anodes, that was stowed January 31 ahead of the heavy rainfall. "Nelia is a high point in the area and had previously provided safe stowing for trains in flood events," it said. 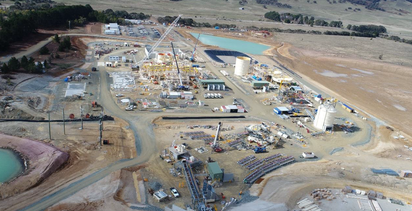 "The site, near Julia Creek, remains significantly impacted by flood waters, meaning it is not possible to access the site except via aerial inspections." Once access is available, the rail group said it will recover the train, inspect it and its wagons, implement any needed containment measures, right the wagons and remove the train from the site. Because cranes and other machinery will be needed, it said it will be waiting for flood waters to recede and workable ground conditions. An environmental action plan, including remediation as needed, will also be implemented. 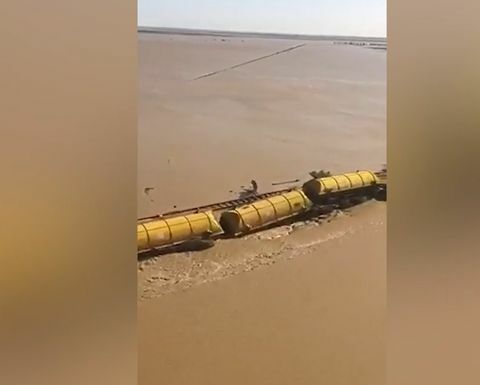 Due to flooding impacts, the Mount Isa line remains closed between Cloncurry and Hughenden, and the North Coast line remains closed between Townsville and Ingham. 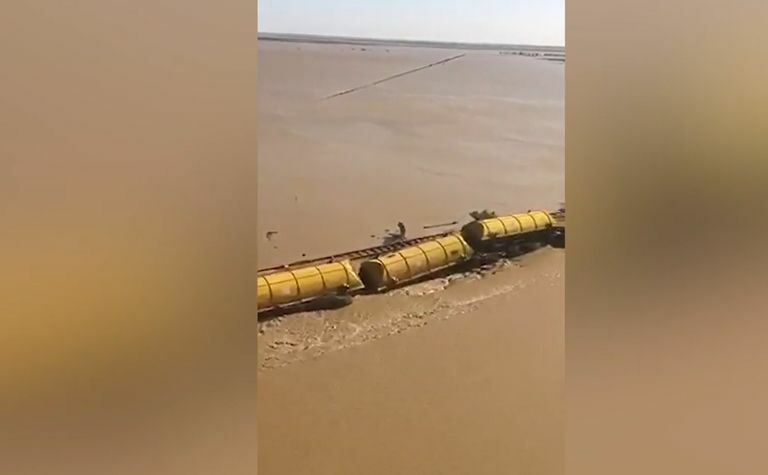 "As water subsides, Queensland Rail will work as quickly and as safely as possible to restore sections of the Mount Isa and North Coast lines and open up access for our freight customers," Queensland Rail said.